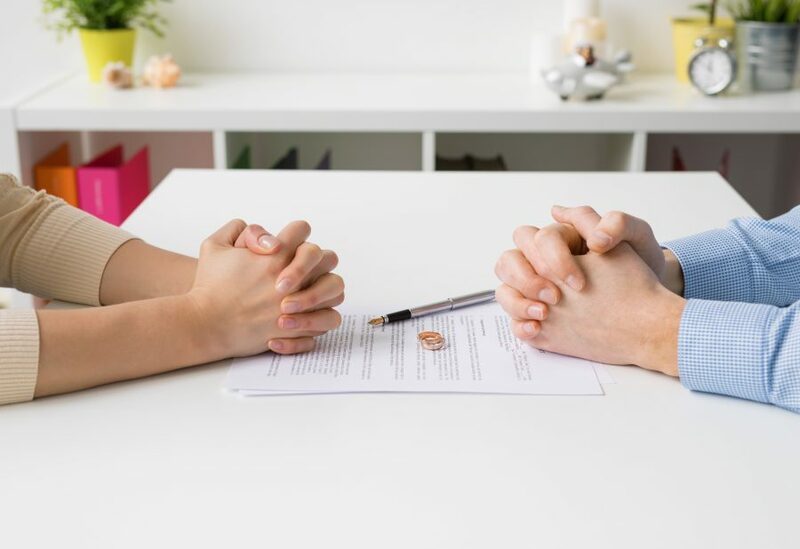 Our recent article on the Owens v Owens case highlighted the growing demand for divorce without needing to apportion blame to one or other of the parties. Under current rules the divorcing party has to cite adultery or unreasonable behaviour to start proceedings straight away. The new legislation, announced by justice secretary David Gauke will introduce a minimum six-month time frame which allows couples ‘time to reflect’ on the decision to divorce. According to the Ministry of Justice, the reform will be implemented ‘as soon as parliamentary time allows’. The change to the law will also abolish the ability to contest divorce. If you would like to speak to a member of our friendly family law team about any aspect of divorce, call 0191 281 6151.